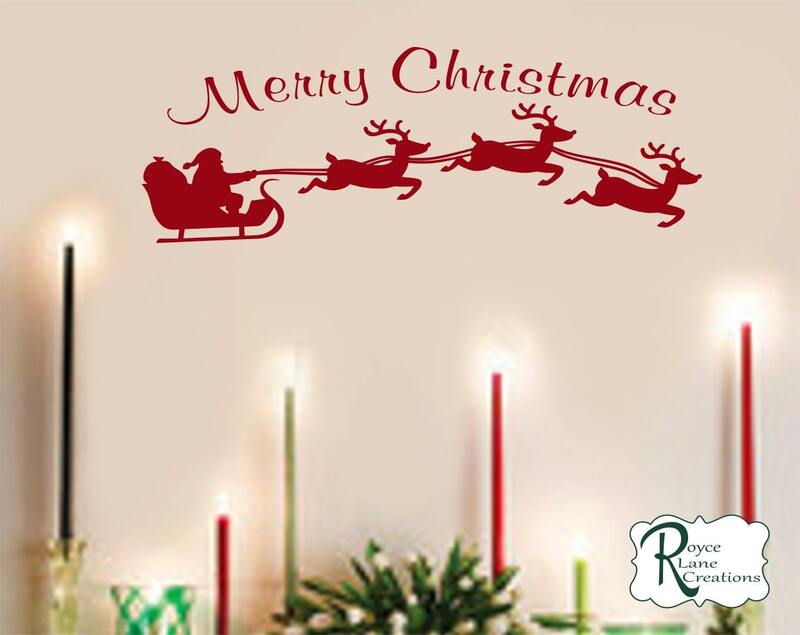 This Santa's sleigh sticker can be used on cars, walls, windows, mirrors, car windows etc. There are endless options! Apply it to a board and make a wooden sign! Scroll through the photos to see the decal on a car window and a great close-up of the decal. 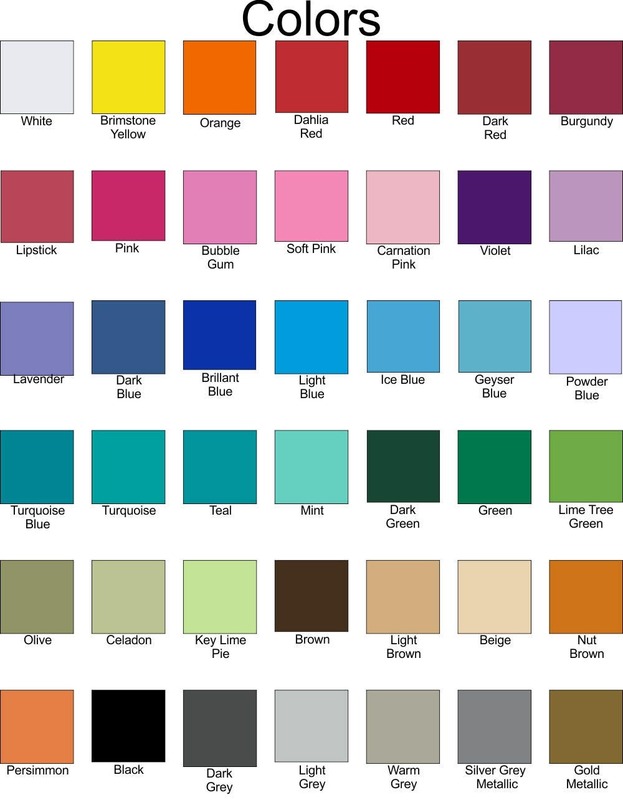 This decal is available in all of our colors shown in the 4th photo. 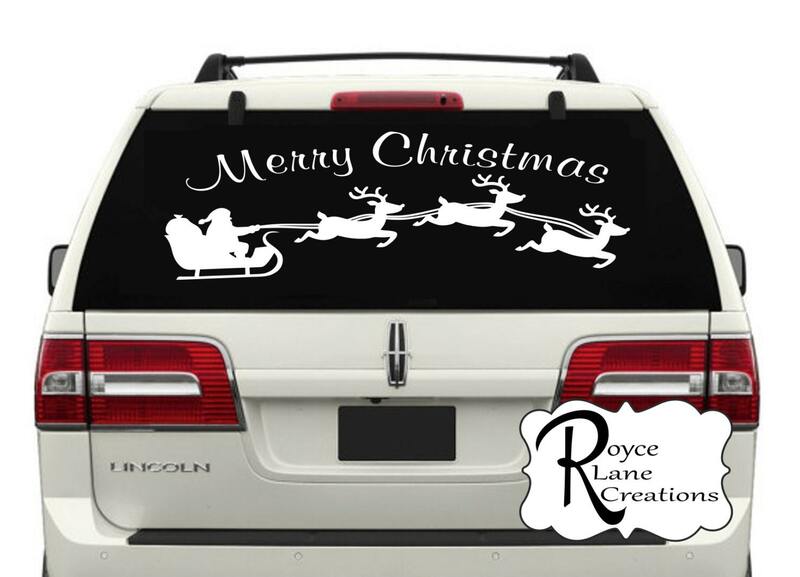 *** If you would like to apply this decal to the inside of a window and want the decal to be viewed from outside the house, please type the word "mirror" in the notes to seller box during checkout. Please note that the Christmas scene background is for display purposes only. The decal is the words "Merry Christmas" and Santa's sleigh. The Santa and Sleigh turned out even more fantastic that I imagined. Love this so much! I love that it was well packaged too so that it wouldn’t get damaged. Exactly as expected. They even sent a practice piece to try. Thank you.